Teaching material: Engage your students in doing history using crafts and visualizations! With our teaching material, history comes to life. Let the students discover, create, search, try out, and your students will be excited! Are you a teacher of history, religion, politics, languages, Latin or Greek? Then you are right here! 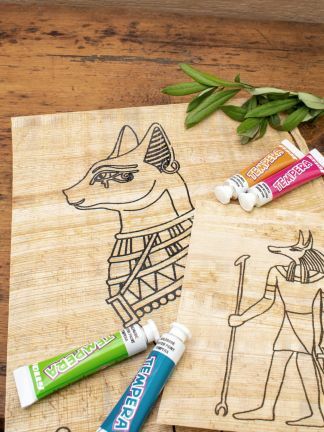 With our teaching material that covers a wide age range, you can enrich your classes on Egyptians, Greeks, Celts, Romans, the Middle Ages. Teachers always are asked to bring the students closer to those past times, Egypt, Greece, the Roman or Medieval period. Indeed, the students learn best, if they can explore those distant cultures themselves. Out of our own teaching experience we have created a set of teaching material which facilitates exactly this creative learning. 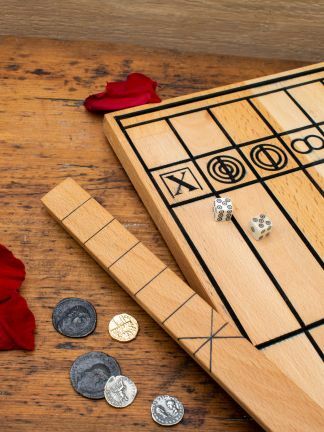 Make either individually, in small groups or as an entire class an ancient scroll or recreate a sphinx: these are big adventures for your students and will instill in them new historical interests. 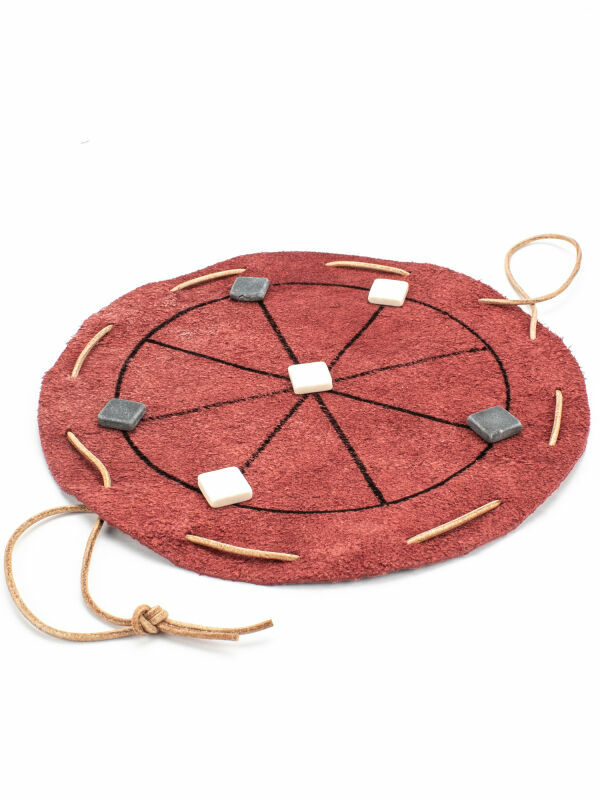 The Roman Shop provides extensive educational material for teachers, with small sets for demonstrations, but also entire class sets ? and this at an affordable price. Creative work must be done not only in art classes, they can alse be enjoyed in RE, History, Politics, Geography, or Greek and Latin. The ideal context is, of corse, an entire project week, where activities can be carried out for a few days. And yet, very effective results can already be achieved in a single hour in the class! 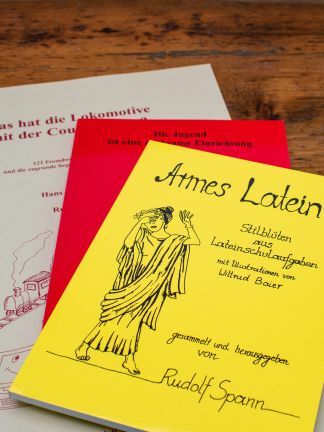 Our teaching material for classes covers four major theme areas: ancient Roman time, the Egyptians, the Greeks, and the Middle Ages. 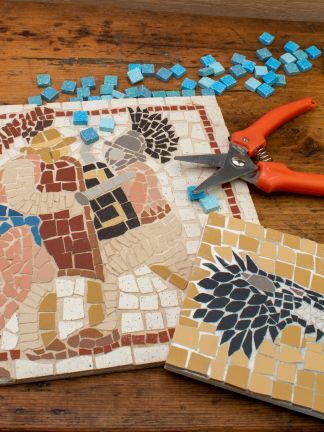 Depending on the available time and desired outcomes, you can opt for small, easy to create painted bookmarks or for more extensive works such as mosaic sets. In addition we offer already ready-made teaching material which is easy to use for teachers as well as students, fully supported by instructions and all necessary items to achieve the end products (so, no need for buying additional materials). 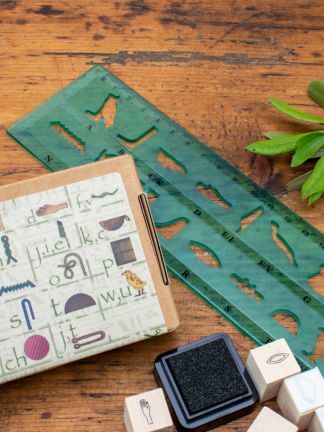 Popular teaching materials are cut-out-sheets. The models impressively reflect the wide extent of known structures, including vessels and buildings. 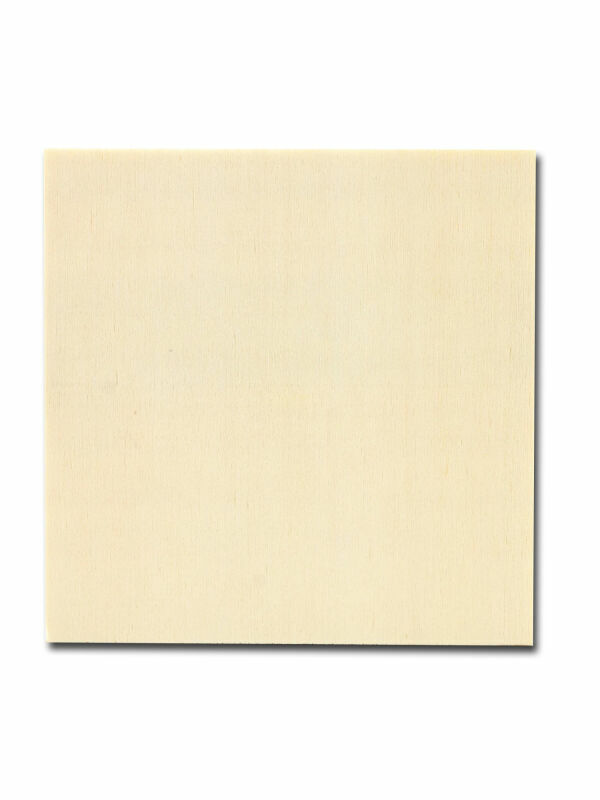 The cut-out-sheets consist of colored craft sheets in A4 format, and are easy to assemble. And a big help for teachers and students alike: their detailed authentic design make them especially liked by the students. They are not childish, but ? as all our products ? they aim at giving an insight into our past. 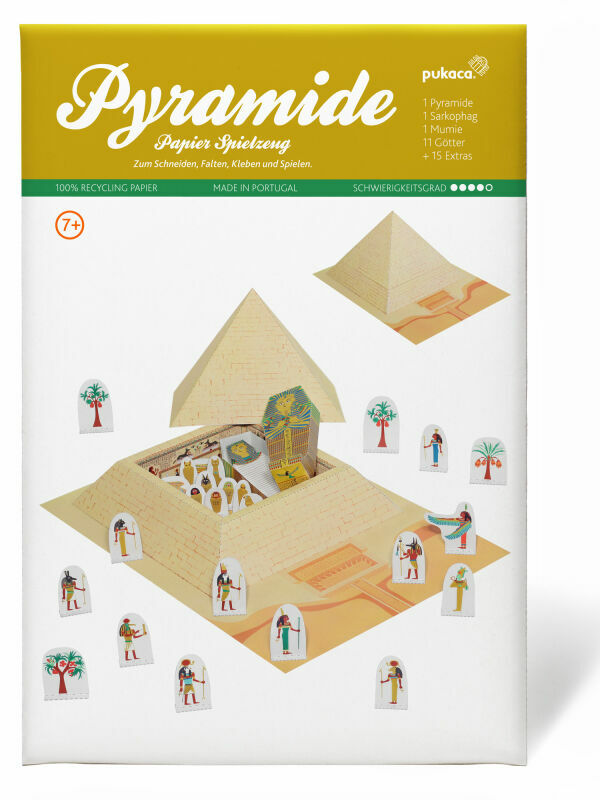 Let the students to become architects, to build an Egyptian Temple or a medieval castle. With a Pharaoh?s ship they can go on a journey of discovery and recreate battles with Legionary helmets and swords. 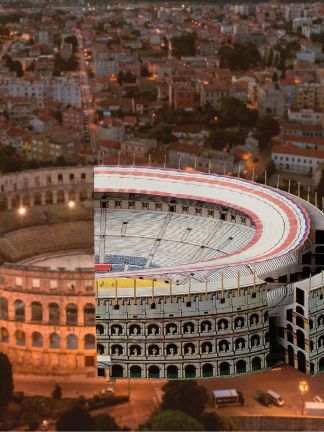 For explanations, you can remove individual segments name them and discover, for example, the substructures of buildings like the Coliseum. 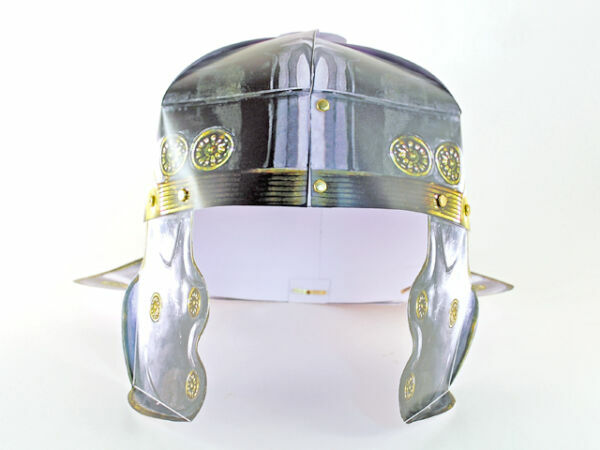 Many cut-out-sheets or sets, such as our Roman helmet, require no adhesives. 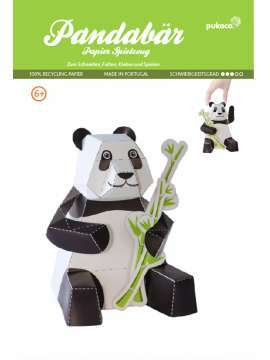 Handicraft at school can not be easier! 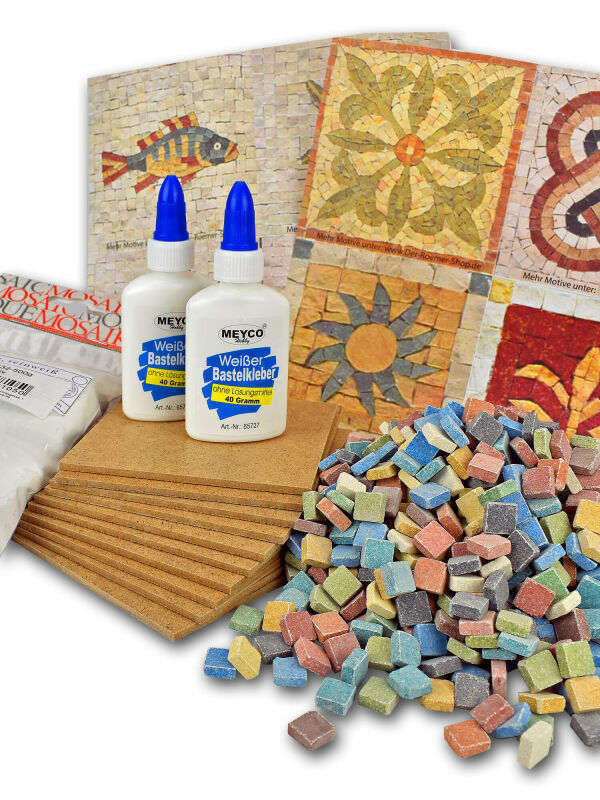 In addition to cut-out kits, we offer kits to assemble Egyptian and Greek scrolls, wax panels of Roman and of the middle ages. The sets are delivered in individual parts and assembled by the students themselves. 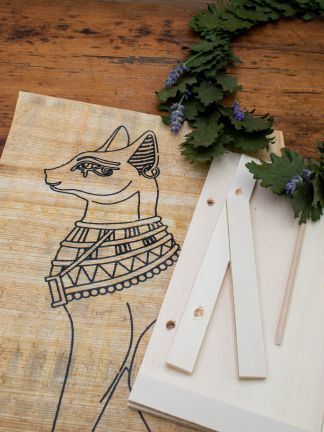 If you want to introduce students into how people in ancient times wrote, published, read, you can use our authentic replica products which include Roman and medieval wax tablets, Egyptian Papyrus, and medieval parchment. Suitable for this educational material we offer various products such as pens, feathers and alike. 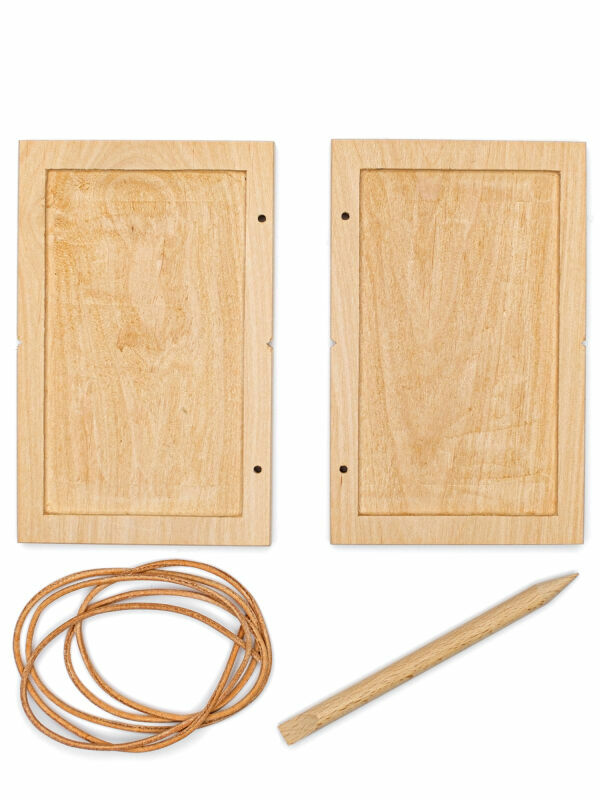 Even the medieval products for making your own authentic ink, your own rubber and alike. 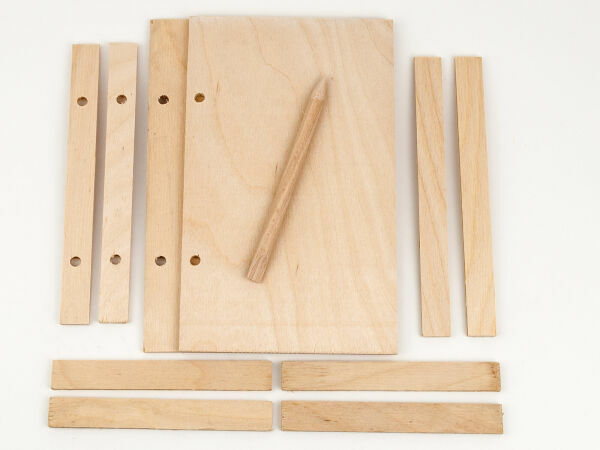 The integration of educational material in class is very easy: our do-it-yourself kits comprise all necessary items, which also means that they have precise and easy to understand instructions. The complete set guarantees you that no further expenses are necessary and you and your students will get immediate results. Playful education is linked with gaining extensive knowledge. 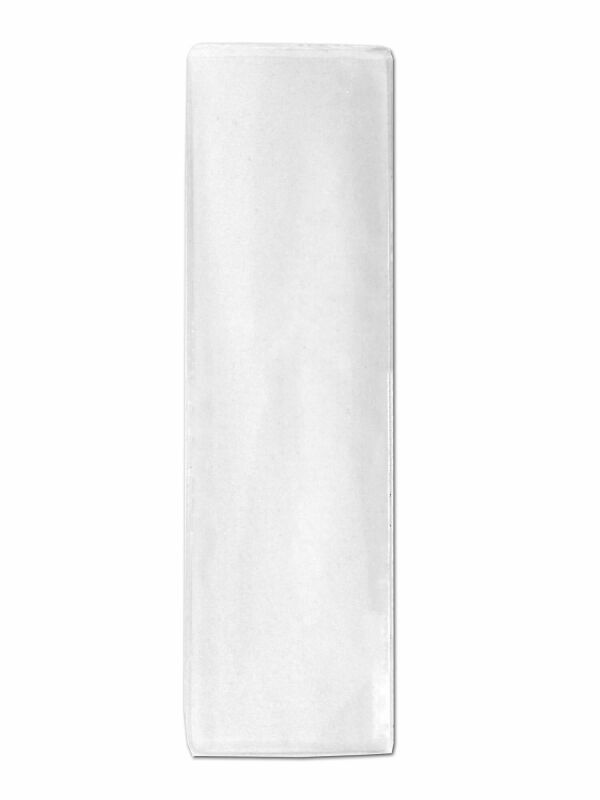 Our range of material is ideal for creative teaching in schools, especially our sets of bookmarks, with which students can create their own bookmarks. 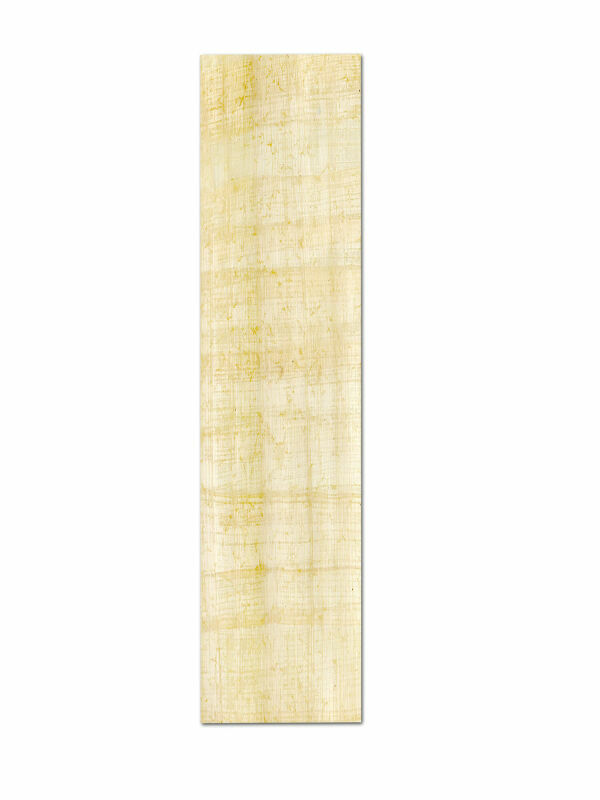 The bookmarks are made of original papyrus. You can also order teaching material with a broad range of short texts and pictures. There are no limits to the creativity of teachers and students! 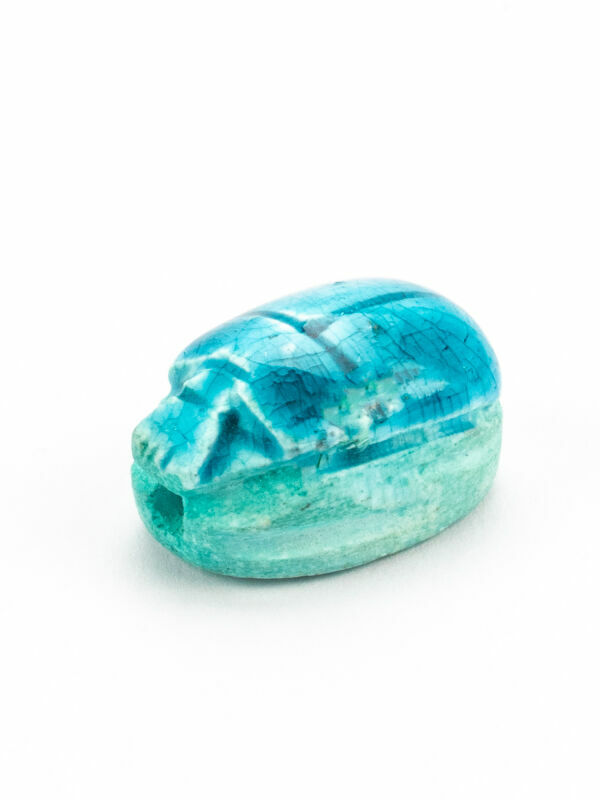 To become creative, you can rely on our tested products, be it Roman mosaic stones, ready-made Roman stones for your own inscriptions, or Egyptian bookmarks and papyrus. With our extensive educational materials, you as teachers and your students will experience history in a new way. With lot of feedback over the past years, we are providing the most exciting educational material for teachers, schools, and students ? 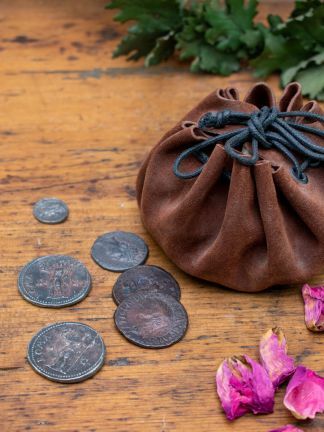 with these you can develop stories behind history. Make the history and religion lessons for your students a real experience! 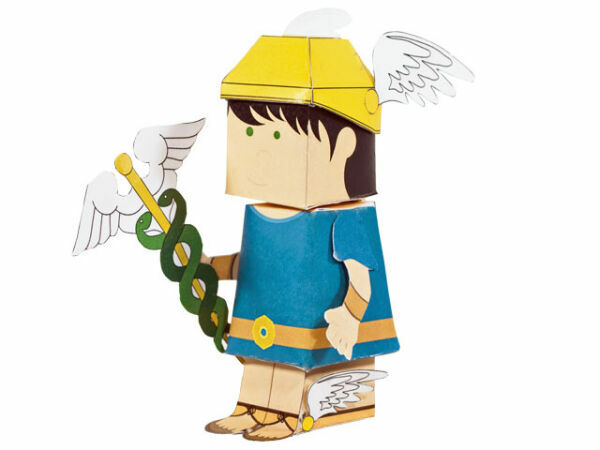 The lovingly and historically detailed historicals, cartoons made of solid cardboard, from the Romershop under the category educational material, make it possible to introduce pupils to the world of the Roman gods and the biblical figures in an exciting and imaginative manner. Have the students play situations from the Bible with the authentic characters as a play and go on a discovery trip with them into the breathtaking Roman gods world! You will see, your students have a joy to learn from which you never thought you could reach them! 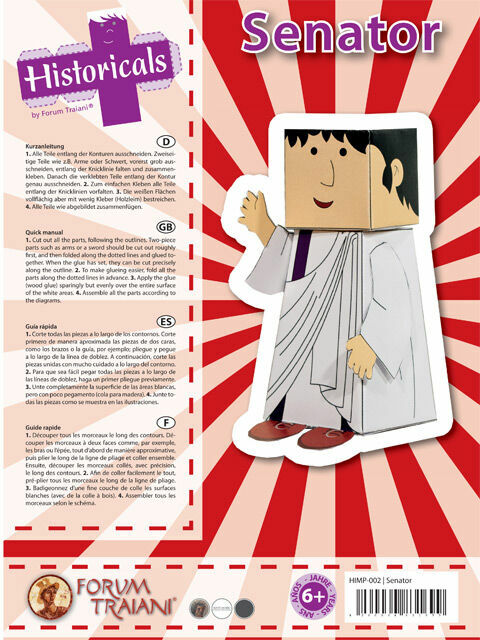 Go with your students to search for the Roman faith in the category Religion! Ask yourself and the class: What did the Romans believe in? Were the Romans like us? It was not easy to find out after 2000 years! Here are some answers: An important part of Roman cult practices were the gods. No Roman undertook a journey, the conclusion of a business, or the order of a campaign, before he had obtained a council from the world of the gods. The interrogations of the gods, so-called auspices, were carried out by specialists, the augurs. Most of them observed the bird's flight or read the signs of the gods in the intestines of sacrificed animals. The phenomena to be interpreted were the consent of the gods or the rejection of the human project. And the Romans had very many gods! A whole pantheon full, so they called the Roman god heaven. Jupiter, the godfather and Juno, were his wife. In the great temples of the cities, the Romans paid tribute to their patriots. The Romans also made their emperors divine figures, who after their death ascended into the Pantheon. It was a colorful world of gods at that time, and everyone could pay homage to his favorite gods. And how did the Romans gracious their gods? The most important action was sacrificium. Sacrifices for the Roman gods were available in all sizes: from precious incense to the Hecatombe victims: 100 killed bulls! Explore the Bible and its moving stories!